In an email sent to Google Mobile Services partners on October 5th, Google outlined a significant change to the core GMS package (AKA gapps) for telephony-enabled Android devices (basically, smartphones). As of December 1st, Google will no longer require Hangouts to be bundled with new hardware. An excerpt of that email follows. This does not mean Hangouts, or Hangouts for Android, is dead. It does mean that manufacturers may opt to stop including it on smartphones released in 2017, so you'd have to download it from the Play Store after initial setup. Which, really, that's not a big deal. 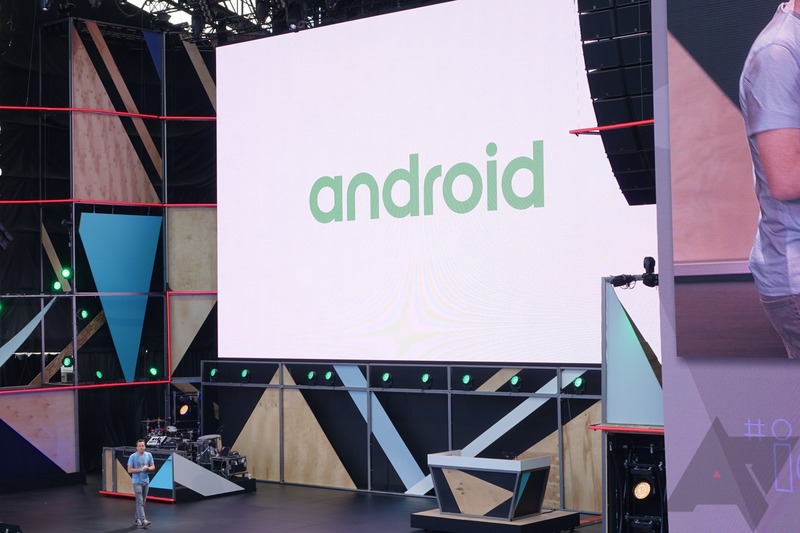 There's also no guarantee that manufacturers will stop bundling the Hangouts app on their devices, but I would strongly assume that's likely - OEMs and mobile operators want to push their own messaging solutions, or those of partners paying for placement on their devices, and Hangouts was competition. An opportunity to remove that competition is obviously going to have appeal. Interestingly, Hangouts' mandatory spot in the GMS package for telephony-enabled devices is to be taken not by Allo, but Duo. This does actually make sense. Video calling as a core OS feature is something Google likely feels is very important to push right now, and something that remains arcane or limited enough on most third-party apps or carrier services that Duo has a real chance at success. Hangouts, as you likely know, also offered video call features. Why not make Allo mandatory as well? That does puzzle me a bit, especially given Allo has a far more uphill battle than Duo at this point. Allo is competing with a host of extremely popular third-party messaging solutions like WhatsApp, Facebook Messenger, Telegram, Kik, and LINE - not to mention SMS. But getting back to our story, Google's email to GMS partners mentions that Google will continue to support Hangouts for Android, and there's no reason in the near-term to doubt that. Google seems to be pivoting Hangouts to a business communications platform, and I really wouldn't expect it to go away any time soon.